"Despite this complaints, the staff was exceptional!" 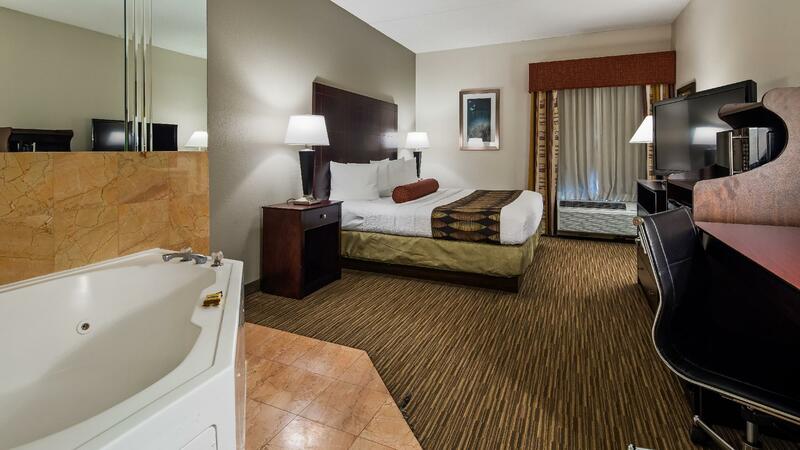 Have a question for Best Western Plus O'Hare International South Hotel? Nestled in the heart of O`Hare International Airport, Best Western PLUS OHare International South Hotel is an ideal spot from which to discover Chicago (IL). From here, guests can enjoy easy access to all that the lively city has to offer. With its convenient location, the hotel offers easy access to the city's must-see destinations. Best Western PLUS OHare International South Hotel offers impeccable service and all the essential amenities to invigorate travelers. To name a few of the hotel's facilities, there are 24-hour front desk, facilities for disabled guests, express check-in/check-out, Wi-Fi in public areas, car park. All guest accommodations feature thoughtful amenities to ensure an unparalleled sense of comfort. The hotel offers many unique recreational opportunities such as fitness center, massage. 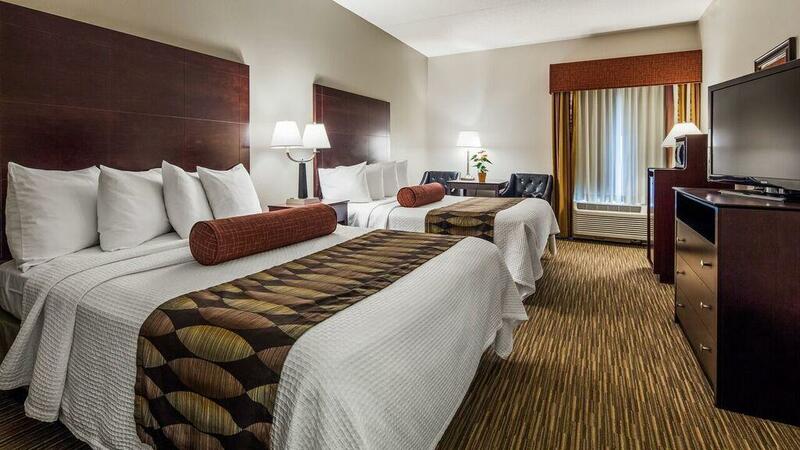 Whatever your purpose of visit, Best Western PLUS OHare International South Hotel is an excellent choice for your stay in Chicago (IL). "Costumer Service is a big deal to me so that was great"
The heat was off when I first entered into my room (the temperature outside was 25 degress). The shower was really dirty and there was litter in the bathroom as well. It looked more like a motel than a chain hotel. This hotel provides airport transfes. Breakfast was awesome with food you do not normally get from other hotels.